In today’s message, we see how Mary responds to a difficult situation surrounding Jesus birth announcement. Pastor Chanc Strickland observes that ‘We only break under the stress of surprises and situations when we aren’t surrendered’. 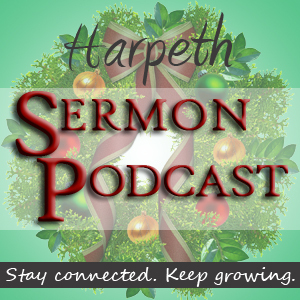 This Christmas sermon is titled ‘The Birth Announcement’ and is taken from Luke 1:26-38.